When the Dell XPS 13 was announced at CES, people were instantly drawn to it. It's hard not to be: When you first see the tiny bezel around the screen, called Infinity Display, it looks almost magical. Add in the carbon fiber around the touchpad, the estimated 15 hour battery life, and the backlit chiclet keys and the XPS 13 looks and feels like a premium machine that you'd want to carry with you on a daily basis. While how a laptop's looks are important to many, the number one criteria for a successful product should be how well it solves real world problems. To that end, I used the XPS 13 as my daily driver for a month, including using it as my only computer at SXSW, to see how well it performs. In short, the Ultrabook delivered. 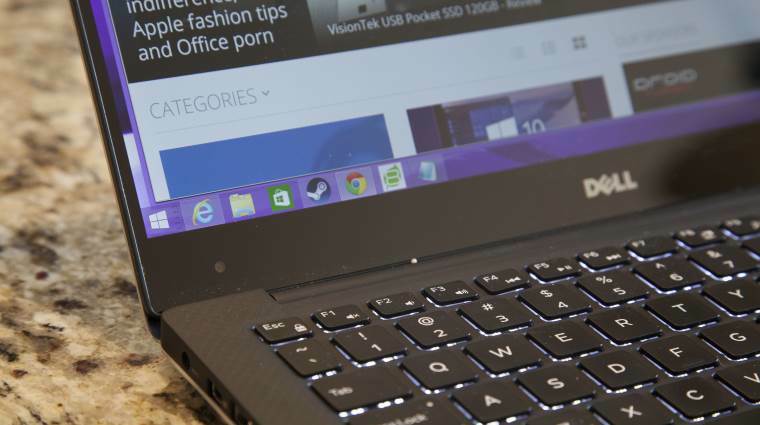 Continue reading Neowin's review of the Dell XPS 13 (2015). For comparison sake, also check out TechSpot's review of the Dell XPS 13.